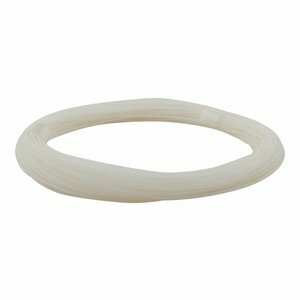 This cleaning filament is the most effective solution for extruder jams, as it can directly remove residual material inside your 3D printer after you used it for a long time. We recommend you to use this filament after each 3D print. Currently more and more special filaments are available. All of these special material filaments may cause jam more easily. With the excellent cleaning filament of 3D Prima you don’t have to worry anymore about clogged nozzles and bad manufacturing quality. 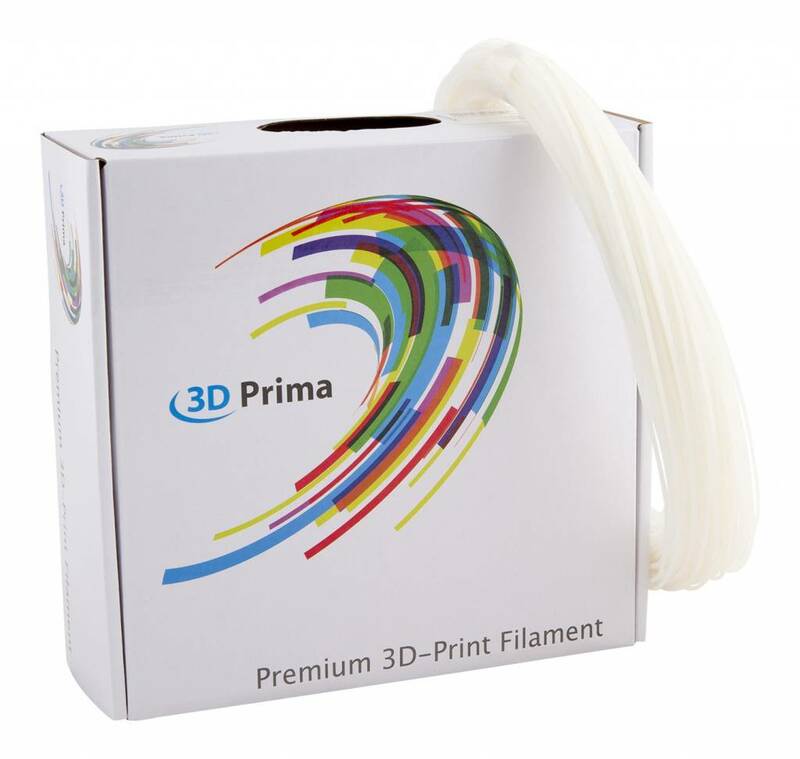 To maintain a better FFF or FDM 3D printing quality, get our cleaning filament now! 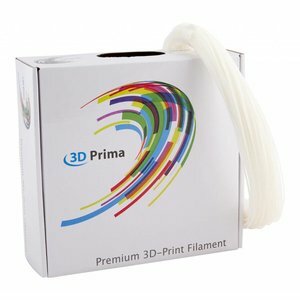 When quality counts, choose cleaning filament by 3D Prima.